Wellllllllllll, I was planning to share a fun little progress update on our kids’ bedroom makeover with you guys today, but thanks to a week of freezing weather and misty rain/snow we had to push off installing the new window. I was a little bummed, but I’ve waited this long so I can wait a few more days, right? Right. We’re rescheduled for Monday, so fingers crossed the weather cooperates. Darn Colorado! Anyway, in the mean time I figured I’d go ahead and share a few recent finds with you all for Friday Favorites. I actually just came across a pair of new lamps for our living room and I have a couple other goodies to share as well! 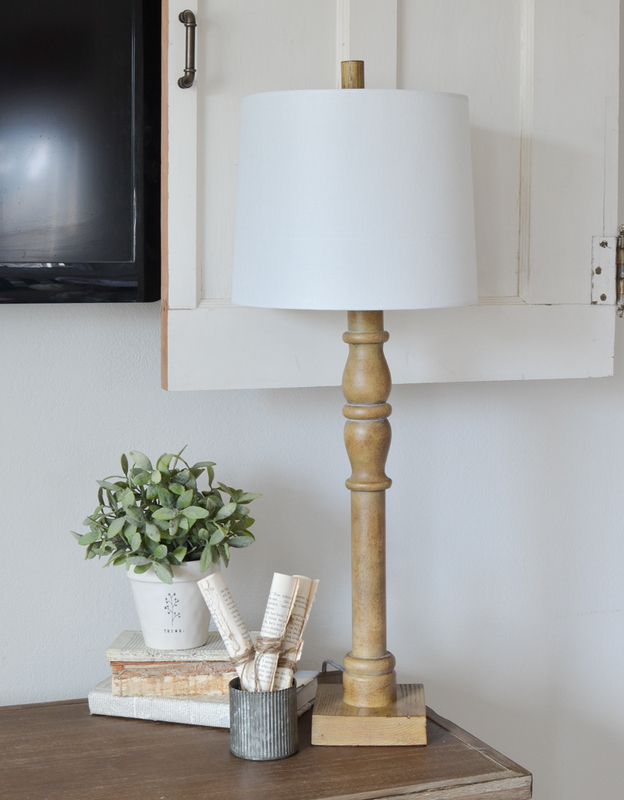 I found this pair of farmhouse-y style lamps a few days ago and I LOVE them. They’re just simple, classic and not too bulky, which is exactly what I need for our small living room. This corner of our living room is pretty dark in the evenings, so I really needed good lamps. I had this one in there for a while, but it just didn’t give us enough light. These lamps provide a lot more light and they come in a pack of two, which makes them a really good deal. They’re definitely a great option if you’re looking for some affordable table lamps! Plus there are a few other color options to choose from. I ordered this throw blanket recently and I’m already obsessed with it. (You might have even spotted it in Monday’s post. ) Well I noticed it’s on a really good sale right now, so I wanted to share it in case any of you are on the hunt for a cozy fall/winter throw blanket. I also ordered this one recently as well and it’s SUPER soft. A girl can never have too many throw blankets, right?! RIGHT. I got this 100 day devotional about a week ago and so far I am LOVING it. 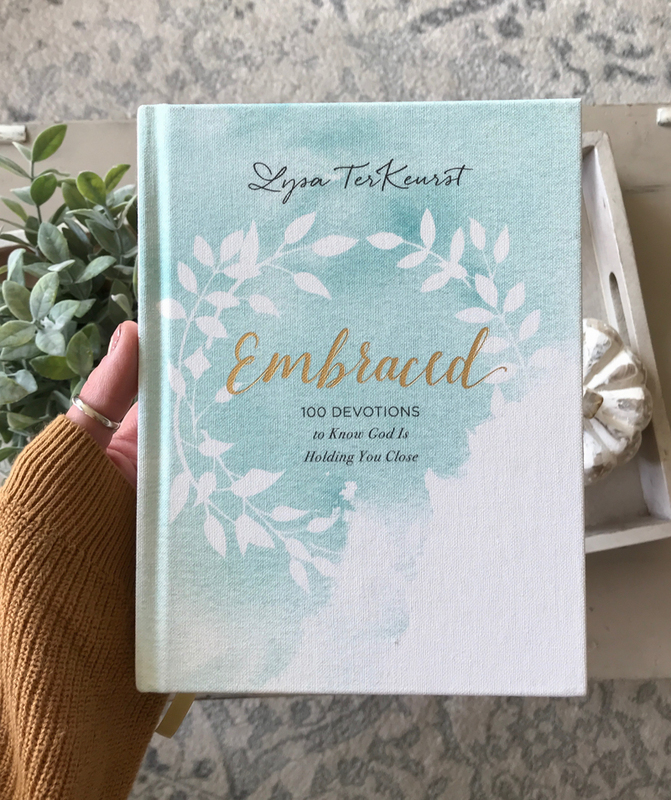 I really enjoy Lysa TerKeurst’s writing and I feel like she has such an encouraging teaching style. She also contributes to the First5 app, which I have raved about several times now. I loved this one on the topic of analysis paralysis. Anyone else deal with that?! It’s something I’m particularly struggling with right now because there’s a decision I’ve been trying to make for about a year. CRAZY, I know. But this was a good reminder to stop fearing the worst and just trust God for the outcome. “The fear of making the wrong decision shouldn’t strip the faith right out of our faith. The only way our faith will ever strengthen is for us to use it. We need to apply thought and prayer to our decisions and then trust God for the outcome.” That’s something I need to do about 100x more in my daily life! I LOVE the simple statement of your new lamps! ‘Simple’ sometimes makes such a big statement! Lysa Terkeurst is one of my absolute favorites. In light of her most recent family struggle, she is such an inspiration to me by her character and just by her example, to be honest. As far as your beautiful throws go, my son’s girlfriend and I were talking about that just yesterday! NO…one can NEVER have too many throws! lol. Hoping some sunny weather comes your way so we can see the new window soon!! Love the lamps, the wood is so cozy. I went to Marshall’s searching for the cute throw with the ruffled edge and found nothing. Kind of jealous of your cold weather as it’s still very hot in Texas. Thanks for sharing and have a blessed weekend! Oh and P.S. I love love love the throws and those gorgeous leaves on the branches! Sorry, not lov’n the lamps. Too tall and they are hiding your beautiful doors. Just think it looks a little awkward. I love what ever you do in decorating! The lamps are perfect. I need to do this in my living room too. I also love the plaid throw, you always manage to put it in the exact eight spot. Have a wonderful weekend and enjoy your kiddos. Such pretty lamps and I love your console table too. Hi Sarah, I don’t normally comment on your blog, but I do read it every once in a while and I really do enjoy what you have to say! And I love your clean cozy style. It’s just so pretty! 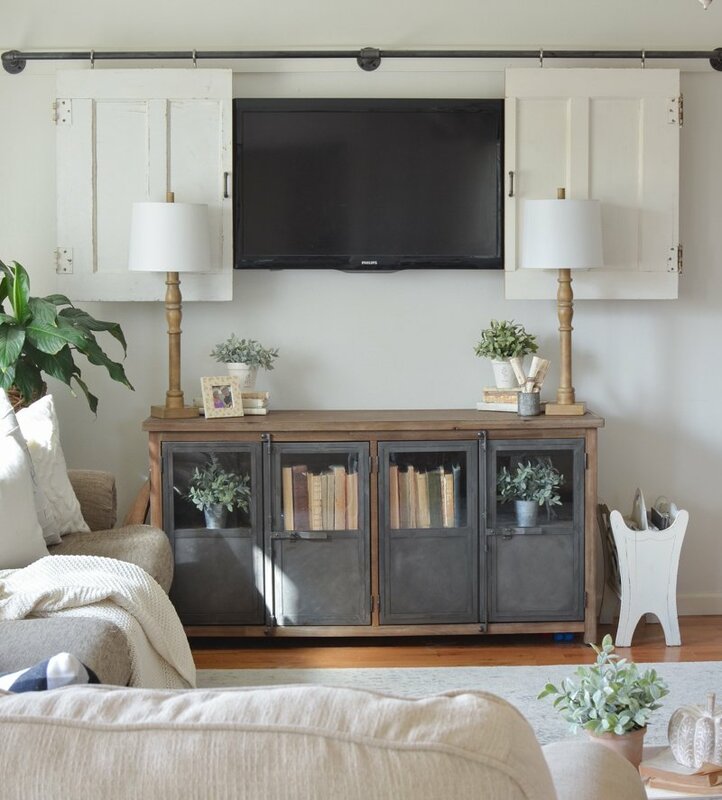 I personally love those lamps, but I agree with some other people that they kind of take away from the barn doors a bit. 🤷‍♀️ But obviously the struggle for light! 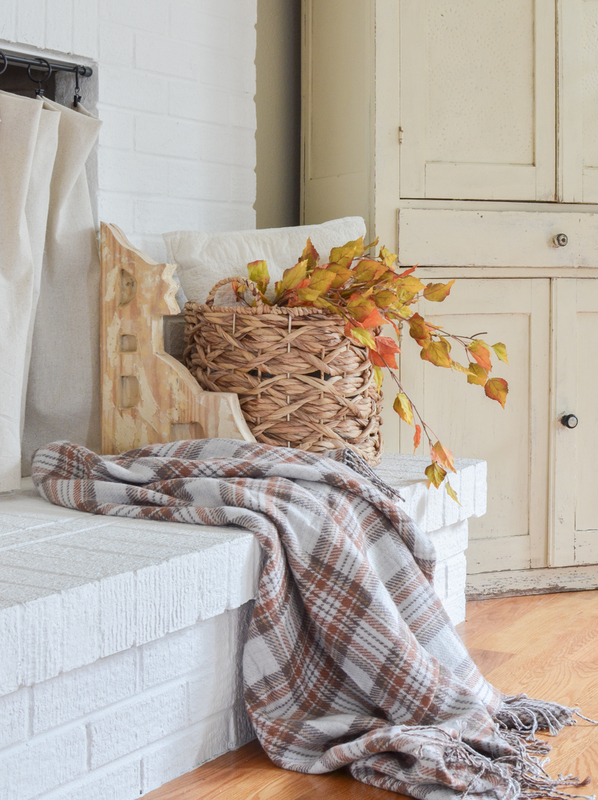 Love the throw blanket, the color is perfect for autumn. Lovely home and family! I saw that devotional recently and now just ordered it. Have a great weekend. I am not fond of the lamps, maybe if the bases were black, it would help. I feel the white shades blend into the white barn doors, and they take away from the doors. Sorry I don’t agree with you, but just not a fan of them. 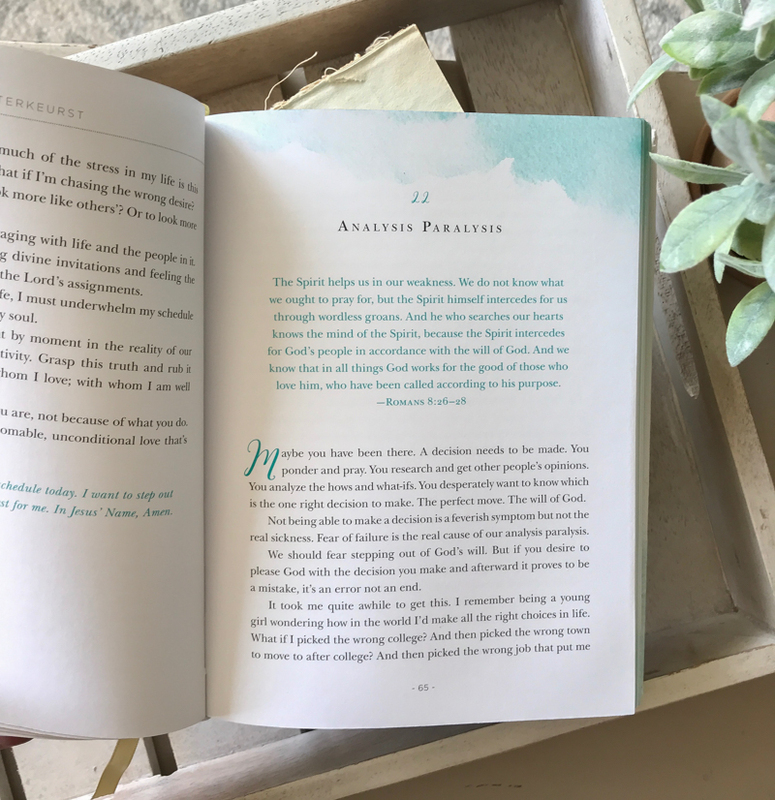 I did love the devotional and will be getting one soon. It would also make a great girlfriend gift!! I love all your finds that you share. 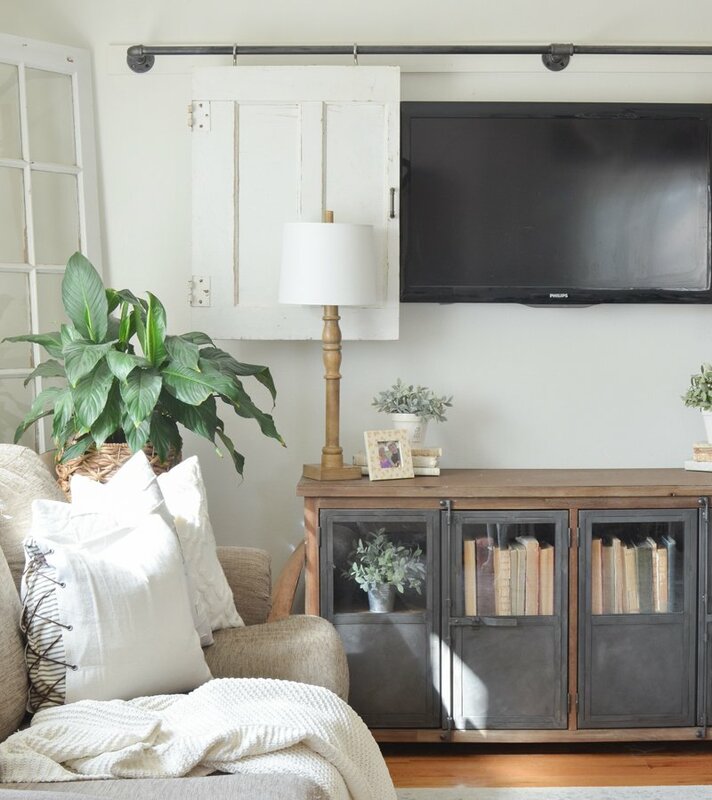 They are such great decorating and inspirational ideas that don’t cost a fortune! You have a lovely home and family. Thank you for sharing! 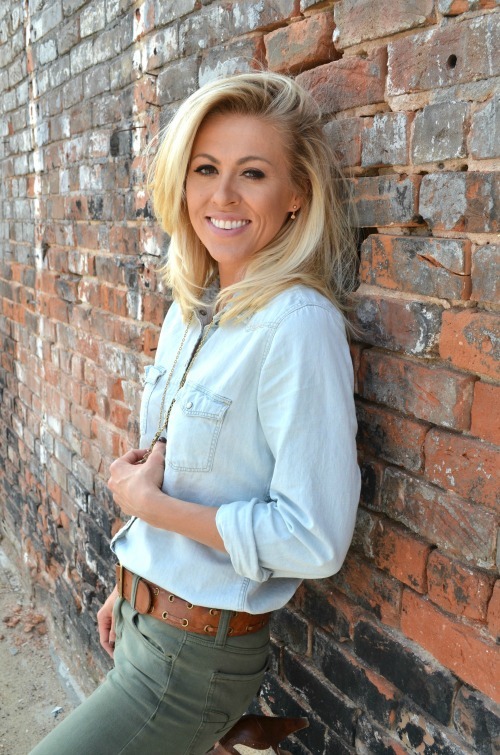 I love following your blog and stories!!! Hi Sarah! Happy Friday! As always, I enjoyed your post. It is always fun to see how your are styling your beautiful home! It is so nice that you find so many truly affordable pieces to share with us! Thanks for all your efforts! I have a question, and perhaps you could offer a bit of advice. I recently opened a second Instagram account which is a public account. I am using it solely to post picture of our home. We have a 70 year old stone home which we are slowly making our own. I love “playing” with home decor. I have been told my numerous people I have an “eye”. Whether that is true or not remains to be seen! There are so many, many talented people on Instagram, like you, and many whom I follow. I don’t know if this will go anywhere, but it is fun to try. 😊 I was recently messaged by Beautiful Home Inspirarion asking if, for a fee, I would like to be featured on their page. My question is, is this a site with which you are familiar? Do you feel splending money to have more people see your page is a wise choice? I know you are an extremely busy blogger and mama, so if you don’t have time to respond no worries! I thought I would ask a successful and talented person in this area. 😊 Thanks for your time! Have an amazing weekend with your beautiful family! Jan ps…Hope it gets warmer…or you at least have some sun! The lamps look great! So excited for you to go to the Silobration, what a wonderful experience! Wish I was going, hopefully soon. 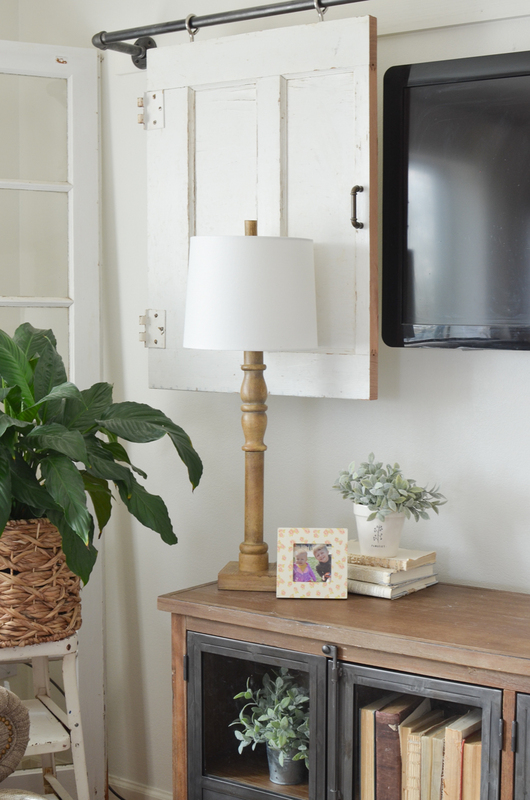 Thanks for sharing the lamps, so cute and classic farmhouse. I agree with the others that the white shades kind of clash with the sliding doors. But just a thought, if you love them then that’s what matters! I think if you do want to make a change you could swap out for slightly darker shades (maybe burlap) or cover the existing shades with fabric. A simple light neutral plaid or subtle soft floral print would be pretty and provide some contrast. Or maybe just adding some simple trim at the top and bottom of the white shades would be enough, and would be so quick and easy. Love the devotional! I follow Proverbs 31 on FB and have read her writings. Look forward to your posts! I started following your blog a few months ago and love it! 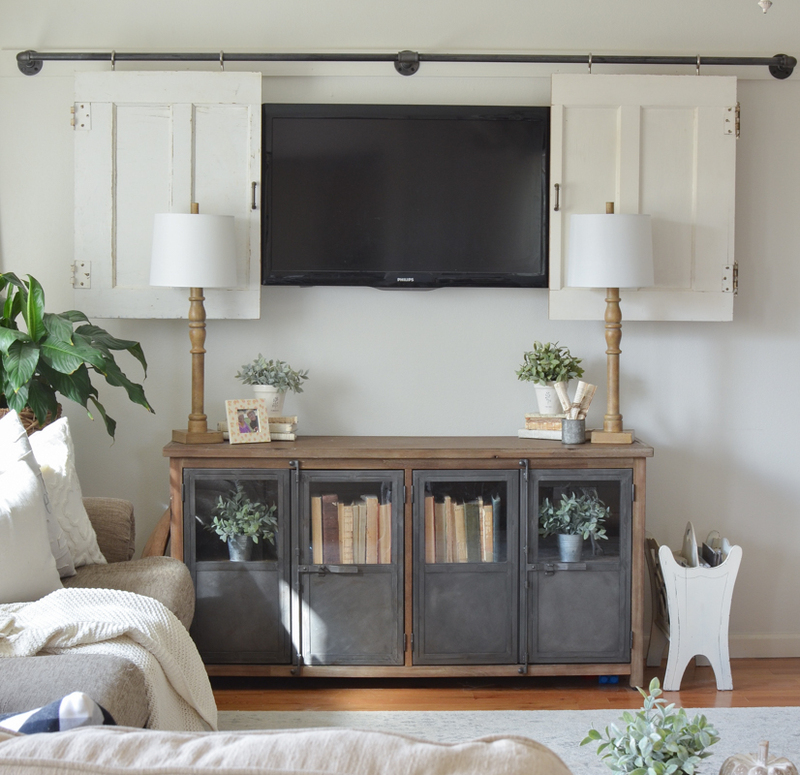 In your “cozy reading nook with finds from Marshalls finds” I love the wall lamps and looking for some just like that but run with batteries. Have you ever seen anything like that. Please reply i need Help in find them. Just rec’d my copy of “Embraced.” I was moved by your description of the book, author and your current life struggle. Also, I love your ability to style your charming home, creating wonderful results! However, unfortunately, I feel that those lamps do not do the room justice. Sorry. Just bought that devotional for my daughter n law for Christmas. So glad it was still available. I have been going through your older posts and came across it. Love your blog!!!!!! !